Flood Insurance | Tennessee | Watauga Insurance, Inc. Your standard homeowners insurance does not have flood insurance included. Flood insurance is commonly offered by the National Flood Insurance Program or NFIP. Watauga Insurance can find you a flood insurance plan that will fit your needs. 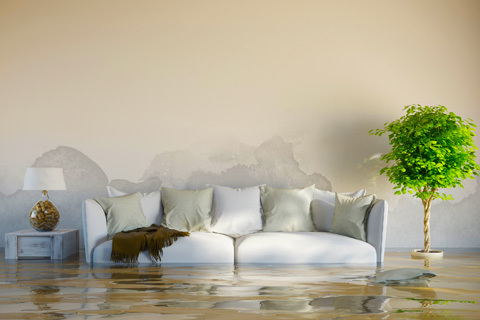 Far too many omeowners never think about needing flood insurance until it’s too late. There have been countless instances in Tennessee where rains cause the water to rise, or filled small streams, turning them into rivers that creep higher onto property and eventually into homes. Watauga Insurance can help you with a flood insurance quote. We will search for the best flood insurance rates and proper flood insurance coverage to protect property, possessions and structures.